DOVER, Del. 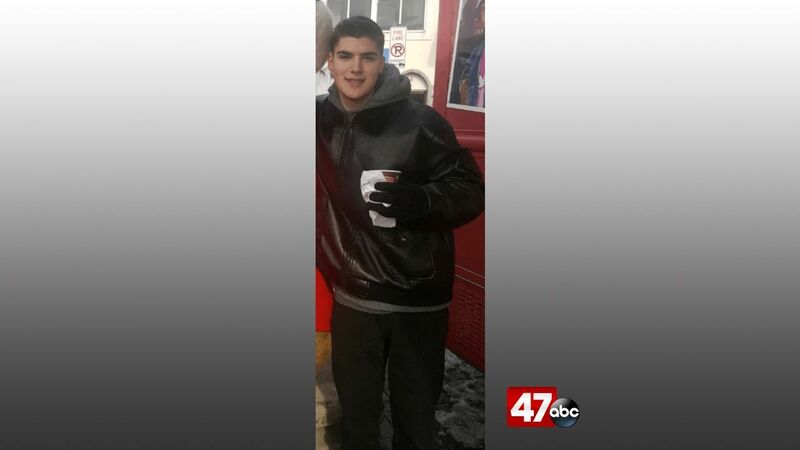 – Dover Police have issued a Gold Alert for 18-year-old Anthony Yeagley. Officials say Yeagley was last seen leaving his residence in the 1000 block of Oak Drive at around 8 p.m. Sunday night. He was last seen wearing a red t-shirt, blue jeans, and black/white sneakers. Yeagley has a condition that may present health or safety concerns if not properly treated or maintained. Anyone with information on Yeagley’s whereabouts is urged to contact the Dover Police Department at 302-736-7111.